What are the important elements of an intranet design? 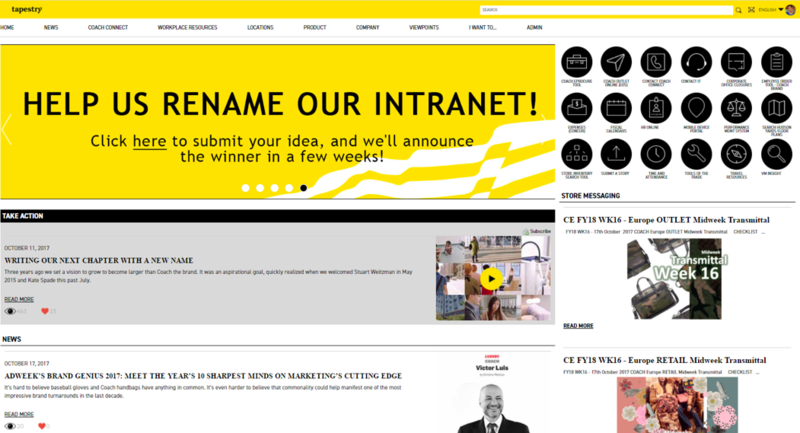 How do you gain the funding needed to undertake a redesign of your intranet? Tune into the next webinar, Intranet Redesign: How to Lead An Intranet Redesign, part of intranet consultants’ Prescient Digital Media’s monthly intranet webinar series, and hosted by founder Toby Ward, January 9, 2018, at 1pm EST. 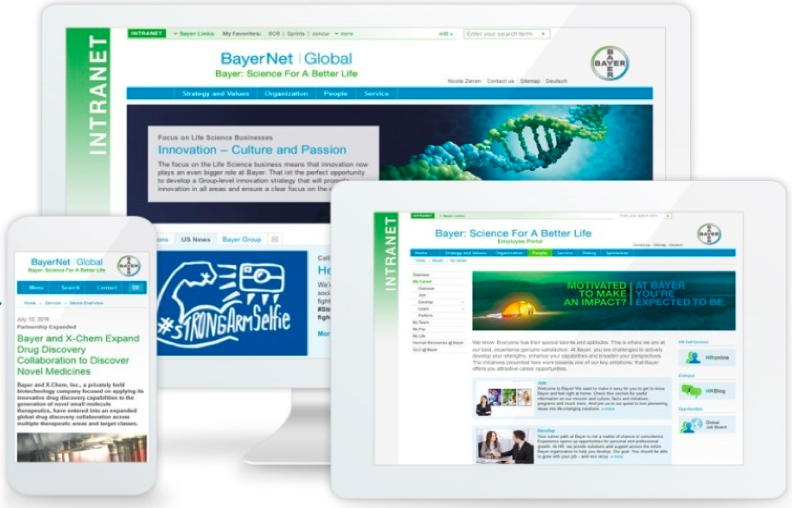 The webinar features key advice, best practices, and showcase leading intranet designs from world-class leaders such as Coca-Cola, Bayer, Tapestry (Coach), and many others. Learn the principles of intranet design, and the process of leading a redesign, and a look at some of the best intranet designs on the planet during this free, one-hour webinar.